Aldi has opened up its first Aldi Local - a smaller version of its store - in London. 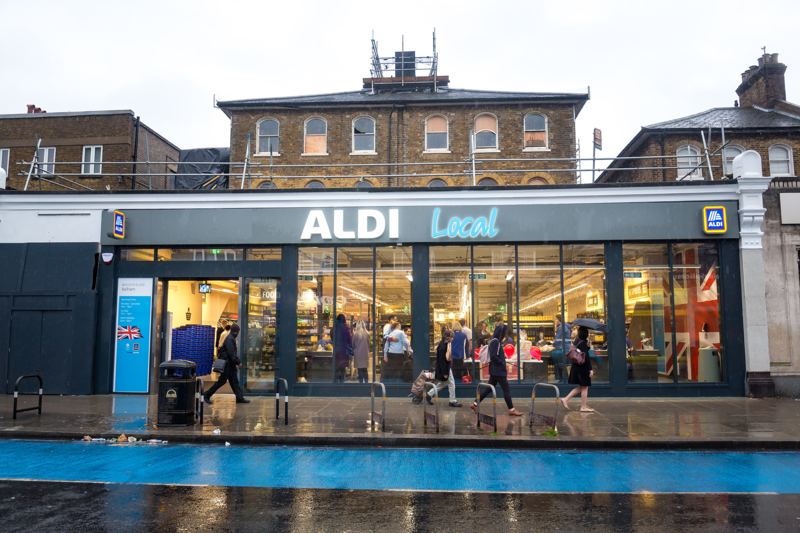 The first Aldi Local opened up in Balham, last week and could be rolled out to four other locations in the capital, including Kingston and Tooting. The new smaller store is about half the size of a normal Aldi and, naturally, stocks a smaller range of items - similar to Tesco Express or Sainsbury&apos;s Local stores. According to The Grocer, the Aldi Local offer 1,500 items compared to the 1,800 available in your full-sized Aldis. The smaller store does see a bit of a price increase on some items, though, but Aldi insists that even with the extra added on, their goods are a &apos;notably cheaper&apos; than other stores in the same area. An Aldi spokesperson said: "The prices on certain lines in Balham are 5 percent higher than in Aldi&apos;s existing city stores and conventional sized Aldis. Fans of the mysterious middle aisle - where you can pick up all manner of weird stuff, like fly-fishing gear, an inflatable hot-tub or an arc-welder - are in for disappointment, though, as the slimmed-down shop doesn&apos;t have a Special Buys on offer. Bosses at Aldi have also removed &apos;bulkier&apos; items, like bigger pack sizes, as the store is aimed at punters who may not have their car. The spokesperson explained: "The main difference is that it doesn&apos;t sell bulkier items that shoppers would have difficulty transporting without a car." Most importantly, the smaller store still has a range of Aldi&apos;s award-winning booze in, which is good news, eh? 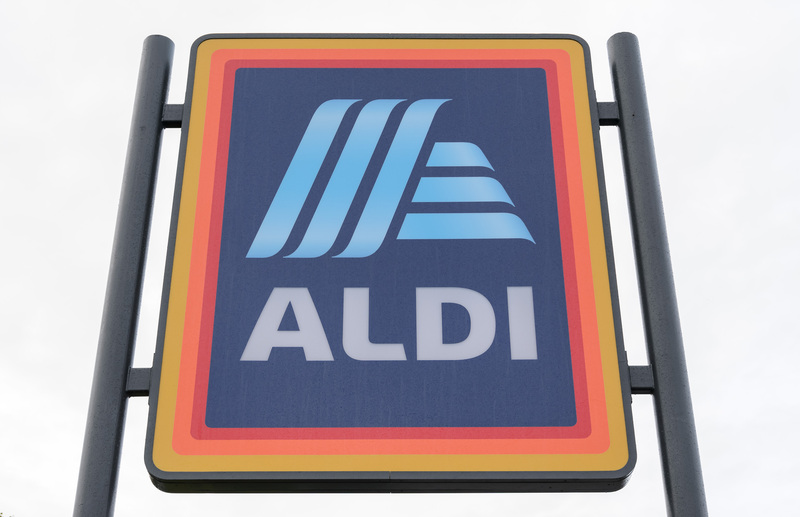 For now, there&apos;s just one store but the new name is an attempt to &apos;help shoppers distinguish between smaller city stores in London and conventional-sized Aldis&apos;, the spokesperson told The Grocer. "The new brand is only being trialled at Balham and the trial will be evaluated before any decisions are made on whether to roll Aldi Local out more widely," they added. Aldi also made it clear this wasn&apos;t an attempt to step on the toes of smaller corner shops or convenience stores, pointing out that the Aldi Local was &apos;more than twice the size of a typical convenience store&apos;.